One of the biggest struggles every content marketer faces today is making people talk about their content. When somebody talks about your content you also have very big chances to get those backlinks that you really want on your own website. Yeah, let’s face it. It’s maybe the toughest job a content marketer has to do. It’s not only about getting more traffic or making people share your content and comment on it. The biggest problem I see in the content marketing industry is making websites, bloggers and online influencers link back to your content. And let’s be honest, even if Google said that link building is not the most important thing in SEO, I’m sure that we can agree that it’s in top 3 most important. 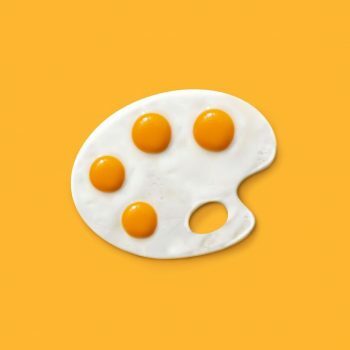 So what can we do to drive backlinks and also continue doing our content marketing job without being too spammy or too aggressive with our link building? What if we move forward to what content marketing represents today: writing articles, creating landing pages, creating pieces of different types of content for which you have to use third party apps to create text, photo, video and audio. These all contribute to our efforts in getting backlinks. In this article I want to show you some simple tactics and ideas to use for your own business. 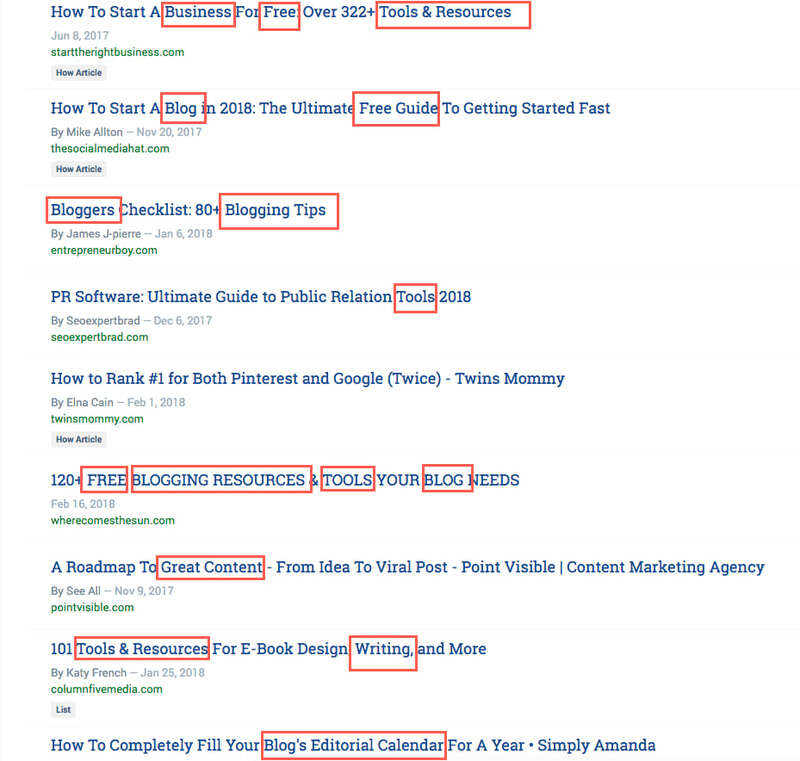 It doesn’t matter if it’s a small business, a SaaS (software as a service) or you are just a blogger who wants to drive more quality backlinks to his/hers website, I’m sure you’ll find this artticle useful either way. But what if we could build something that is useful for our industry and people will relate to it every time they need, not only to give as an example into an article. I’m thinking about creating a small feature for your website that can play in the long term game and which can also drive email leads, social share and yes… backlinks. In an interview for SEMRush, Nathan Ellering, the content marketer behind CoSchedule said that “We introduced CoSchedule to thousands of fans among our 139,670 subscribers. It’s also gotten us thousands of organic backlinks, hundreds of thousands of searches, and millions of page views. This is the kind of project that makes me envious every time I’m going to this website. Not only because it’s beautifully designed, or that they are using it to get leads but it’s also a great free feature they have build for content marketers to use. And guess what, the content marketer who takes advantage of it, will definitely talk about it in his articles! So let’s see how this tool can be used and what we can learn as marketers and also as small business owners! 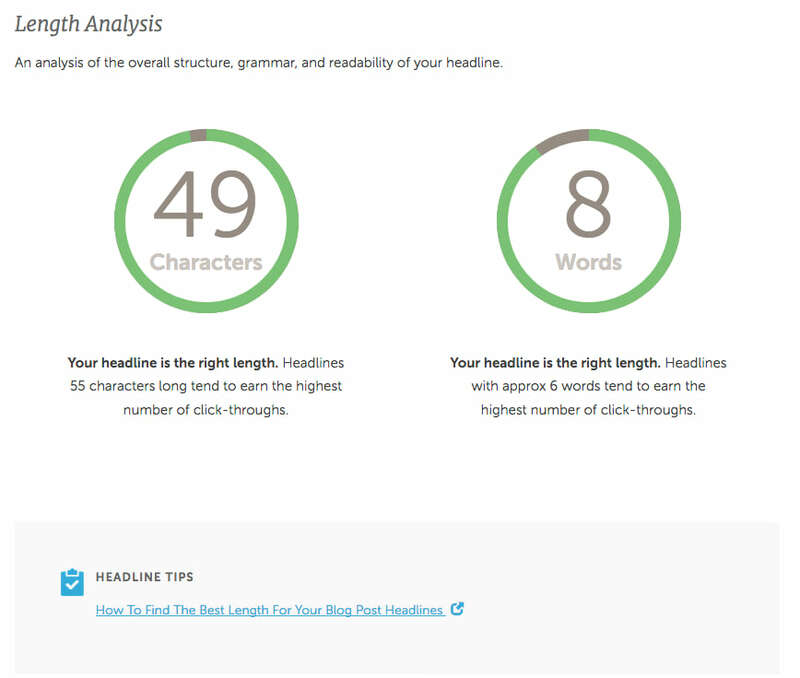 First of all, the title of this project is very simple – Headline Analyzer. It’s not a very complicated name and their promise is exactly what they deliver – Write Headlines That Drive Traffic, Shares, And Search Results. Isn’t this every content marketer dreams of? To create a piece of content that drives traffic, social media shares and also search results? Now let’s move to the next step, about what they used to create this awesome product. There is this simple bar space where you can test your headline. 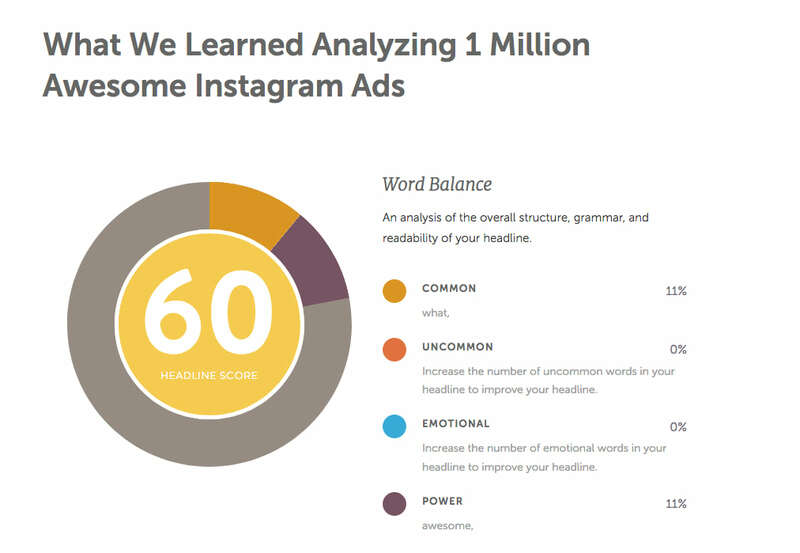 All you have to do is just write down your headline and click the Analyze Now button. If we look at their CTA button you can see how smart they used their colors (because it can be very distinctful) and how they used the sense of urgency. But you won’t get the headline analyzer if you won’t complete your contact in the next pop-up that will appear on your screen. Maybe for some of you, this is the kind of strategy you don’t want to use because if it’s for free, then people should give nothing in exchange. Also as far as I experienced with CoSchedule, they are only sending the kind of emails you want to have in your inbox and read whenever you have time. But let’s move forward and look and what will appear after you complete all these “tasks” to get your headline results. Now here is the part that you wanted to see: the analysis your headline from an objective point of view. 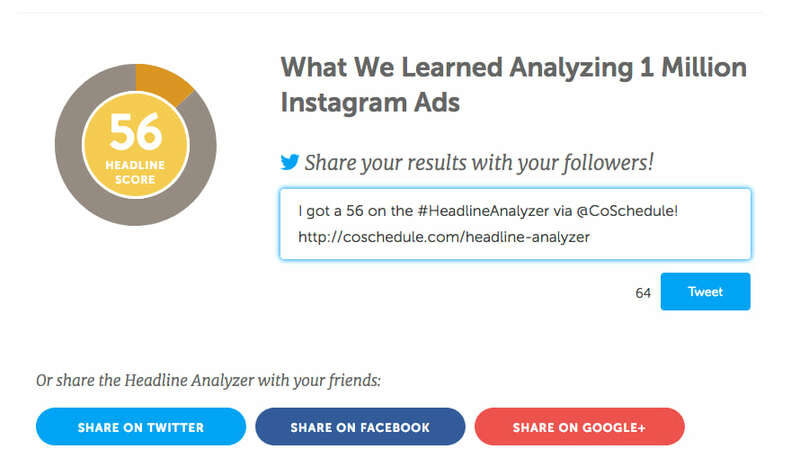 CoSchedule is giving you a “headline score” from 1 to 100 after they had analyzed your headline. The score is divided in 4 important characteristics: Common, Uncommon, Emotional and Power. And if you want to see what you can do to write a better headline, all you have to do just move your mouse on one of this characteristic and you will get their help. For example I was curious on what the “Power” characteristic means and what I should do to create a better and more powerful headline. 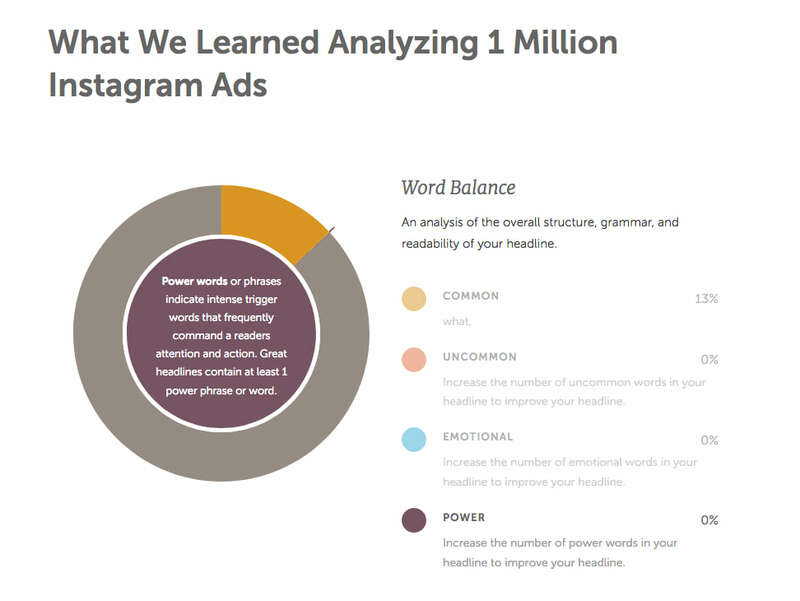 So I changed the headline a little bit and added the “Awesome” word in it – What We Learned Analyzing 1 Million Awesome Instagram Ads. And now the score went up to 60. Now this is something you can repeat over and over again to get the kind of headline that’s better for your article or landing page. My type of headline is “List” and if I want to learn more about that, I have a few links there that I can click on and read articles about that subject. This is also a great way to reduce the bounce rate on the blog (making people stay more on your website with common topics). These internal links can improve the usability through your anchor texts and also help spreading the link juice. CoSchedule is using the “semantic silos” strategy in which they are pointing out the relevant topic to the user that can find related articles to these headlines. And according to MOZ, these internal links are helpful for establishing site architecture and spreading link equity. 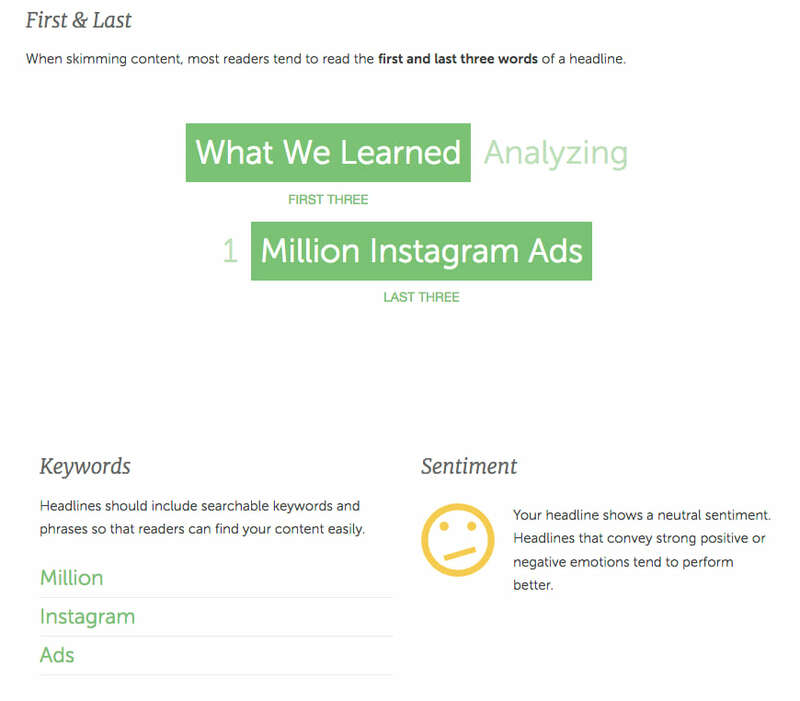 Another interesting fact is that CoSchedule Headline Analyzer is showing your Headline Lengths Analysis. The length of your headline is very important in SEO, especially if you want to create headlines that are easily read in the search results. You have to think about 2 important factors when you want to create a headline: characters and words. Marketers who benefit from this free tool from CoSchedule can also learn a lot from headlines. Not just using it as a work tool, but also using it as an educational tool that is helping them to learn even how readers are reading the headlines. For example, with this part of the results, the user gets what they are showing that readers are mostly interested in the first 3 words and second 3 words. Also here we can see what feeling and emotion your headline can drive in your users mind when they read it. You are not writing headlines only for SEO, you are also writing headline for the readers who are landing on your page. 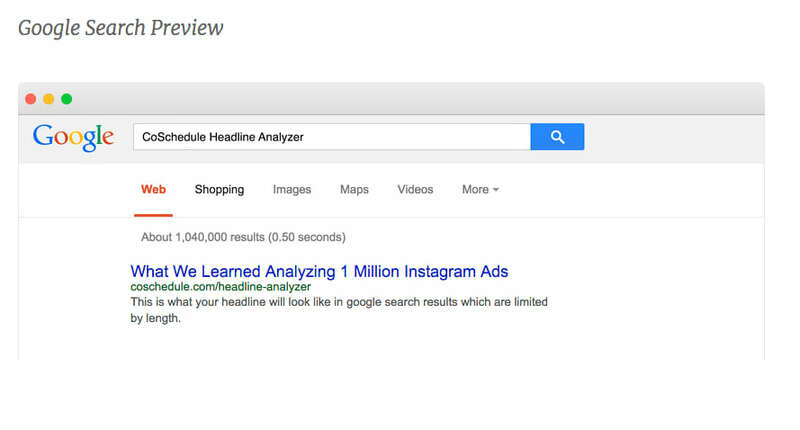 Also if you want to see how your headline will look in Google, Email or Social Media you can see it through this result. In that way you can put yourself in the users position and try to see it with his/her eyes. 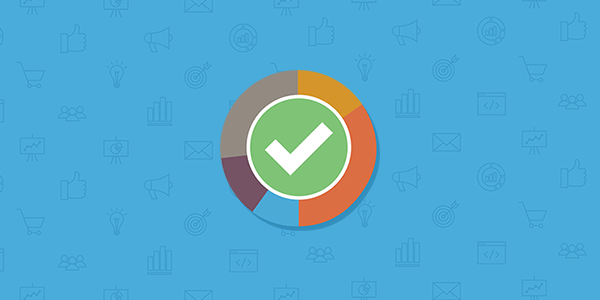 Also CoSchedule is not only showing you the results you want but they also use this simple hack on making the user share their results on social media. I’m not saying that it’s so clever like they discovered another planet but sometimes it’s a good tactic to remind us that doing this can help us spread the word. So, wait a minute Robert, you didn’t show us anything about how CoSchedule helps marketers drive backlinks with this free feature! How many backlinks can we get? How much will this feature grow our business or at least our DA? 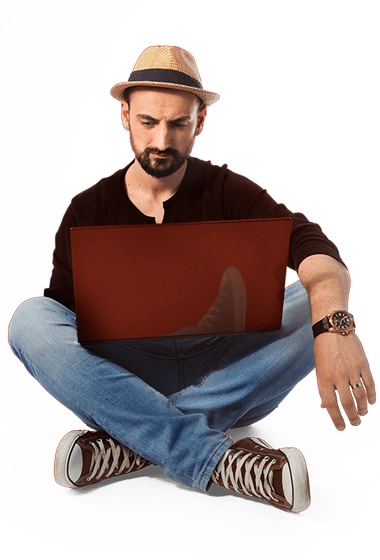 Well my friends, I told you about this tool because I think that we as product marketers, content marketers or even bloggers can learn a lot from it and how they design and market it. Why? Because here are the small things many of us are forgetting about when working on something that will skyrocket our business. How many backlinks did CoSchedule Analyzer got you in the past year? I don’t have a specific number of links but after a quick check on Buzzsumo, here are the approximate results. There are more than 1,600 domain links and 118,000 external links to https://coschedule.com/headline-analyzer . Oh, and these articles get thousands of social media shares! And as far as we can see, CoSchedule is mentioned whenever there is a topic around free tools, blog and content marketing. What can we, marketers, learn about getting backlinks for our websites with the help of this tool? I don’t know what kind of marketer you are and I don’t know how you market your product, but if you are in the SaaS business you should think about developing a free product, related to your main brand and just give it away for free. Sparktoro Trending – That’s the first free product that has jumped in my mind right now. Sparktoro is Rand Fishkin’s new brand which he has recently launched for the marketing world. HubSpot Blog Idea Generator – if you are looking to find an idea for your next blog post, all you have to do is just go to HubSpot’s blog idea generator, type your keywords and wait for your next article ideas. I shared with you only 2 ideas because I know you guys have some other cool examples and projects. So please let me know in the comment section about any other SaaS product that has build a free feature that can help us drive backlinks!